Imperium ICS for Windows is an incident command solution designed to improve event management and help customers meet compliance standards set forth by both NIMS and their own standard operating guidelines. 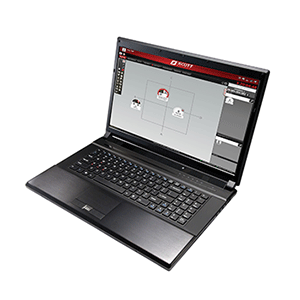 Scott Safety’s Imperium ICS for Windows is a NIMS compatible incident command solution designed to improve event management as well as help customers meet compliance standards set forth through both NIMS and their own standard operating guidelines. 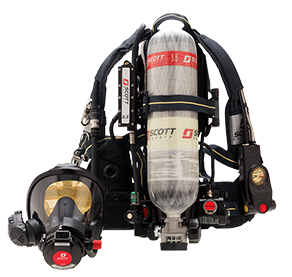 It is designed to be used by first responders and is not SCBA-specific. The easy-to-understand tactical screen makes the system easy to adopt and allows the company officer or team leader to see who is on-scene and log team assignments, manage other ICS activities more efficiently and group teams and update details on the go, ensuring accountability for all on-scene resources. 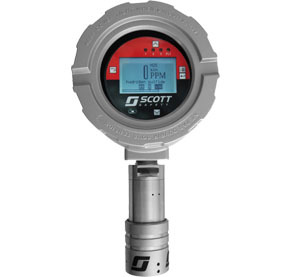 When used with the Scott SEMS II SCBA telemetry system incident command has ready access to air level, PASS and EVAC data. Imperium ICS for Windows is compatible with 32 and 64-bit Windows Vista®, Windows 7 and Windows 8 operating systems. 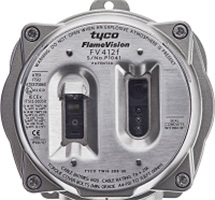 Operates in a variety of environments both with and without Internet connectivity. Integrates with existing organizational standard operating guidelines and facilitates compliance with best practice standards for incident command and accountability. Provides the incident commander with a comprehensive view of events regardless of size.